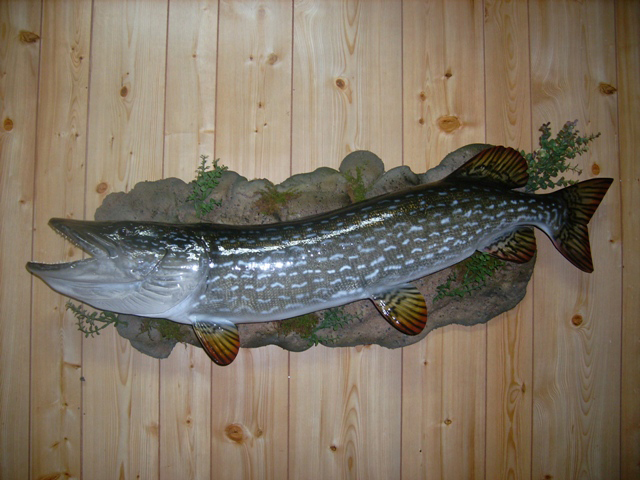 The finest custom made, award-winning replicas available. 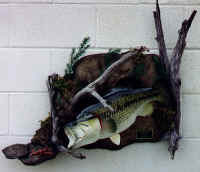 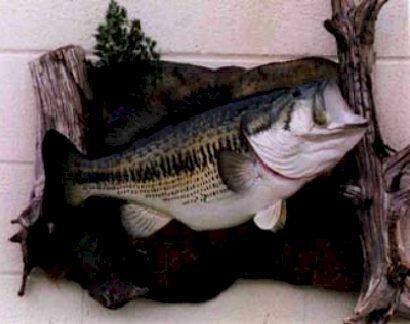 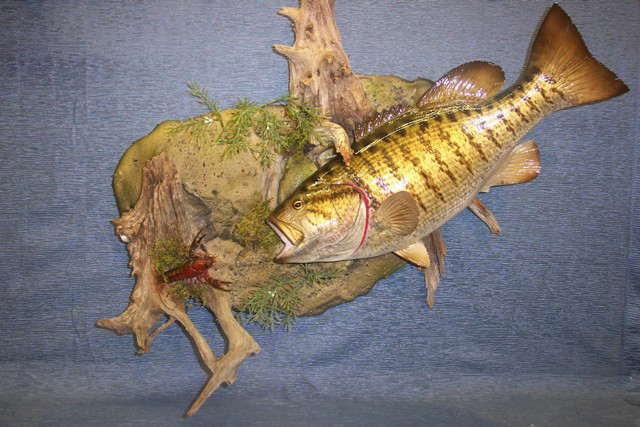 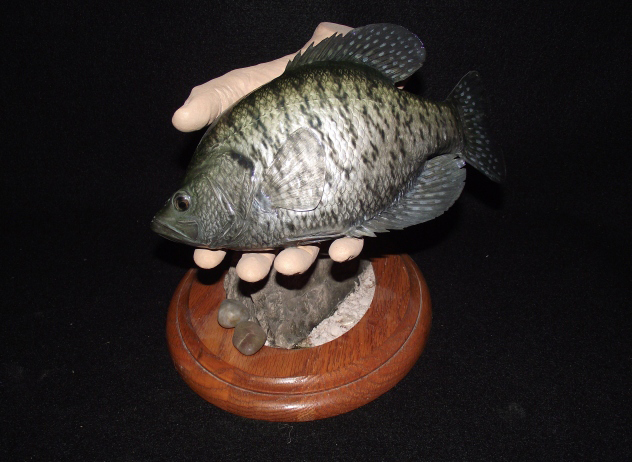 Specializing in fiberglass reproductions, the finest quality anywhere! 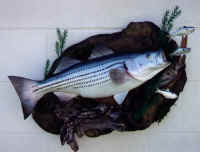 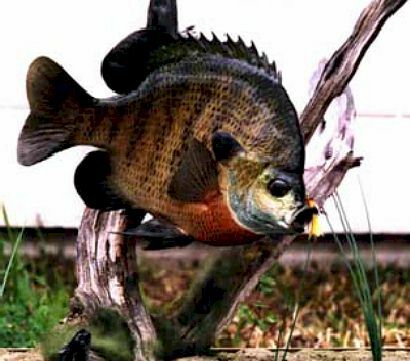 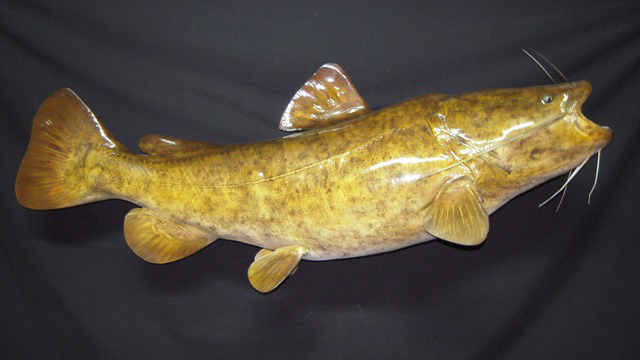 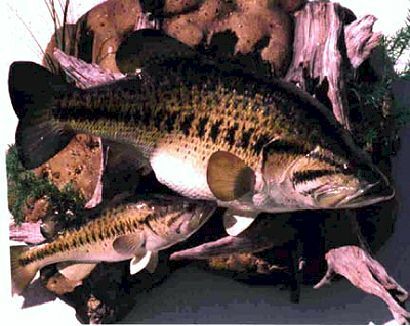 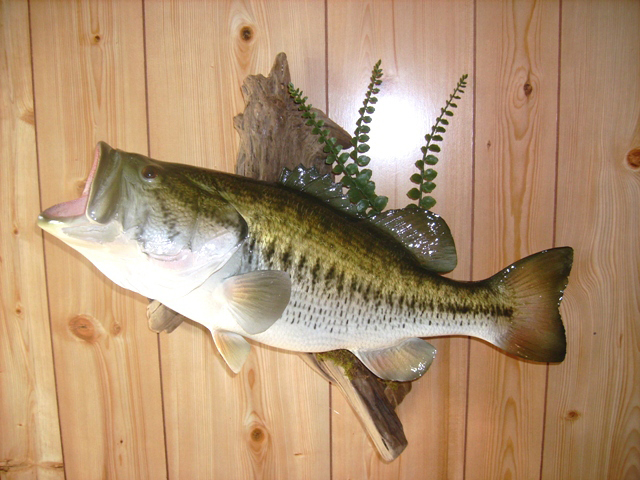 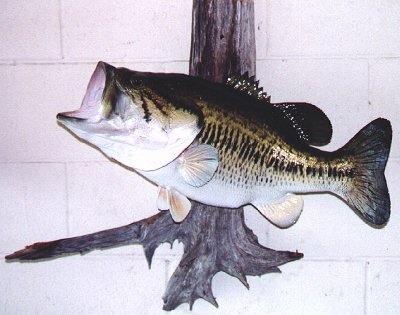 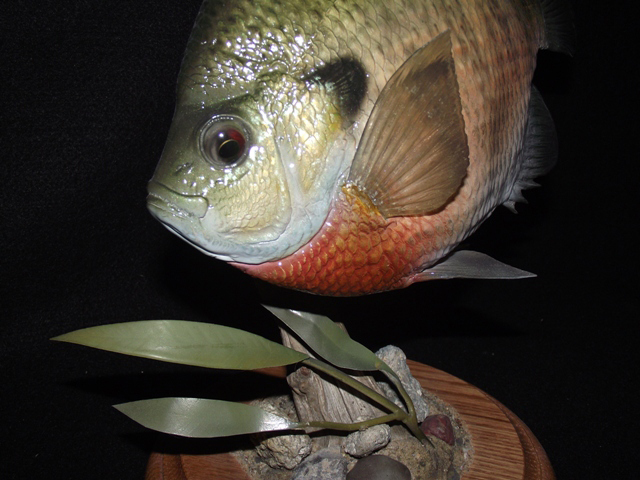 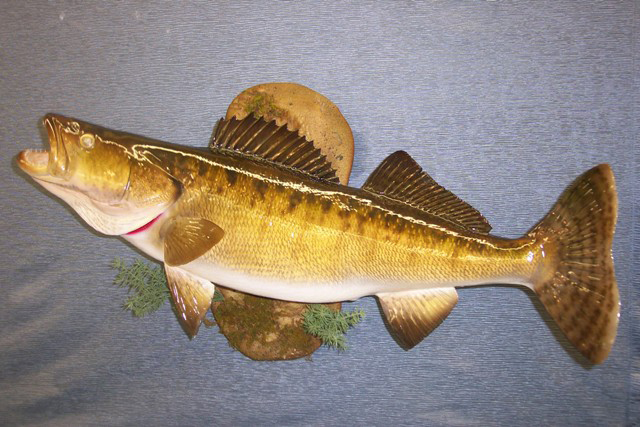 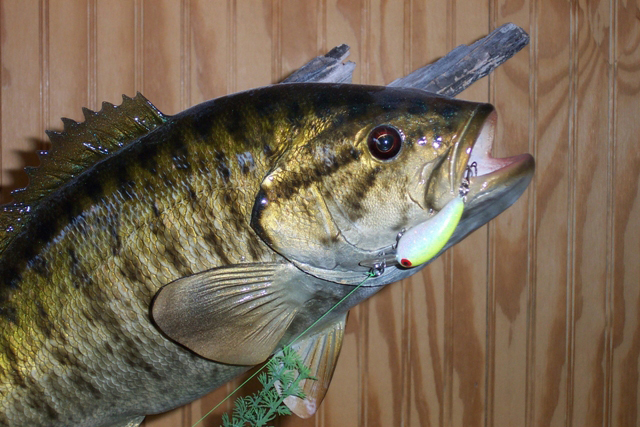 We have dozens of extra newly finished fish in our inventory for sale to the general public which are priced to sell. Contact us for species, availability and prices. 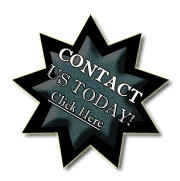 Include your name and address and we will mail you a complete listing... via US mail. 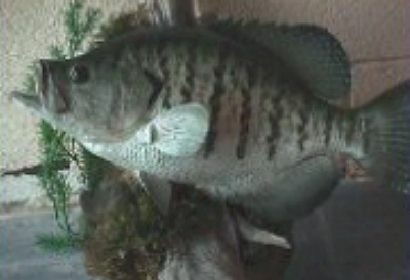 Please contact us for information about our fish.